Melissa Gorga Worried Over Spot On RHONJ? Real Housewives of New Jersey star Melissa Gorga recently claimed she was NOT worried about her future on the show, as her husband Joe works; however, a source who spoke to Radar Online has a different story to tell. While The Real Housewives of New Jersey star Melissa Gorga was heartbroken over sister-in-law Teresa Giudice’s sentencing, there is one thing Gorga seems like she won’t necessarily be heartbroken over. 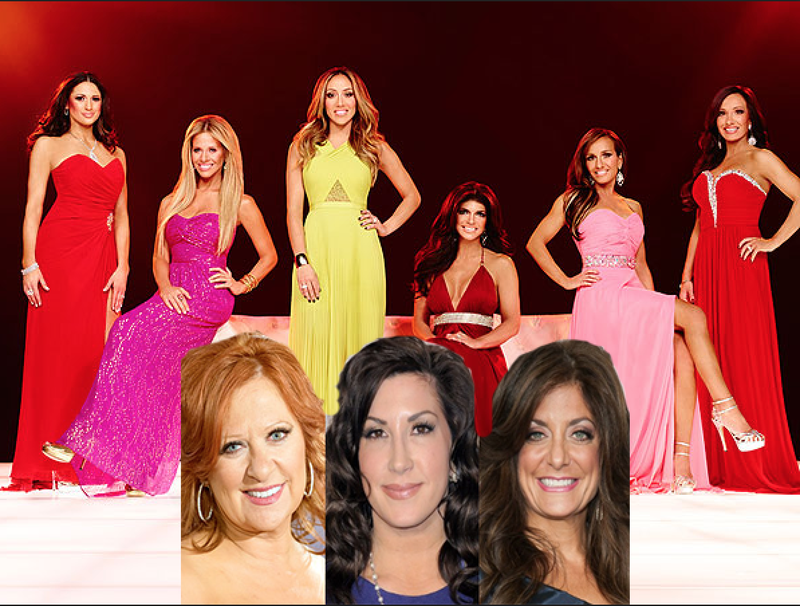 Which RHONJ Are Returning For Season 7? 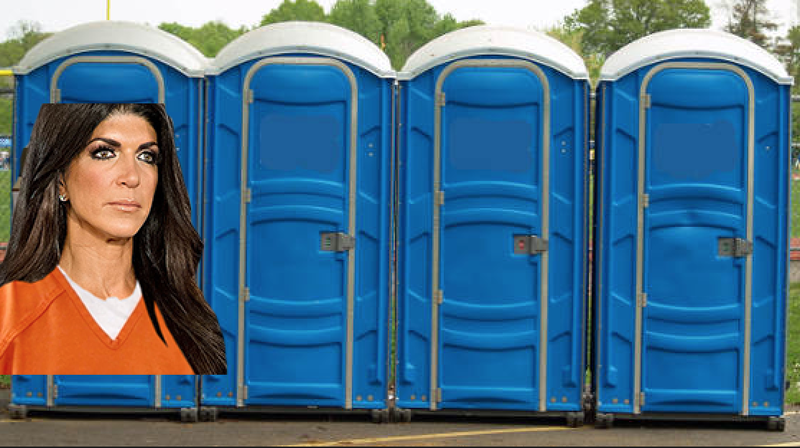 BREAKING NEWS: Real Housewives of New Jersey RETURNING! Count us among the excited! 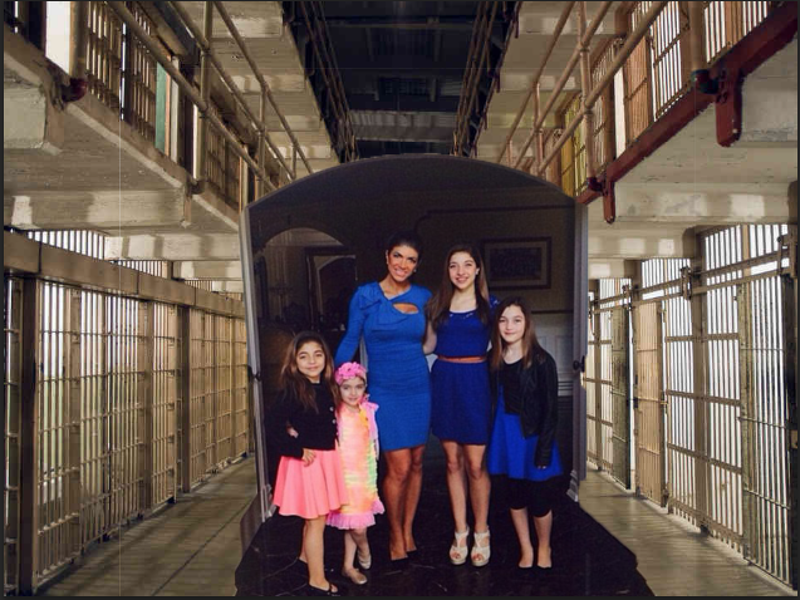 After learning The Real Housewives of New Jersey wasn’t filming yet and that the show was possibly delayed until 2016 when star Teresa Giudice will get out of prison, we are THRILLED to finally help break the news that RHONJ is returning! EXCLUSIVE: Who Is In Talks To Join RHONJ?